Summer is here! With over 800 students eligible for free or reduced lunches in the DeForest School District, there are a lot of hungry children in need of a nutritious meal. 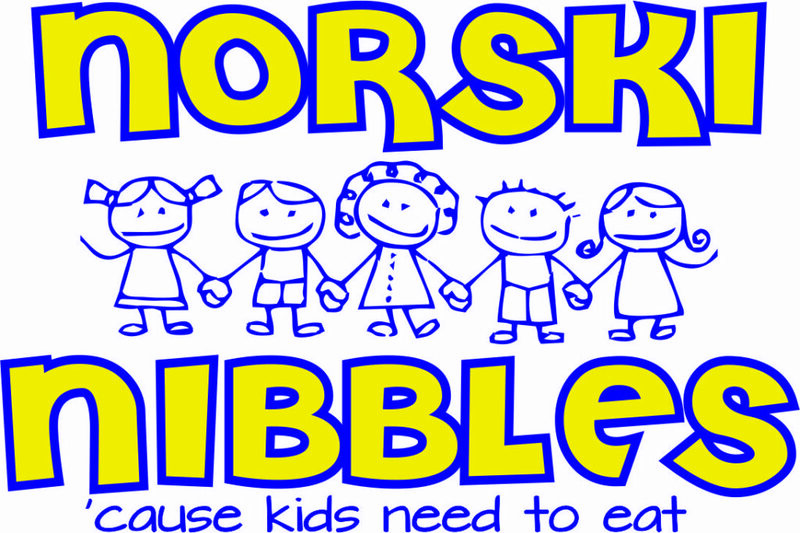 NORSKI NIBBLES is in full swing and trying to fill that need, but we need your help!!! If you would like to make a monetary donation, they are accepted anytime. 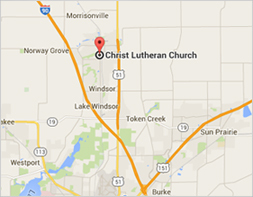 Please make checks payable to Christ Lutheran Church and put Norski Nibbles in the memo area. Spread the word! Tell all of your friends and coworkers. Post this flier.